You might have seen the term SEO mentioned a lot and be wondering what it means, and how it applies to your blog. Does a kid blogger even need to think about SEO? Well, it could bring more readers to your blog and if that’s something that’s important to you then it’s worth finding out about. It involves creating posts that will be easier for people to find when they look in search engines such as Google. Think about when you search for something online – you probably don’t look much beyond the first few pages of Google, right? It stands to reason that the posts that appear higher up will get more hits. So how can you make your blog show up higher in Google? That’s what SEO is all about. To avail the services of the best SEO experts who would help your website get more hits, get in touch with The Digital Swarm. Nobody knows exactly how the search engines work out who deserves to be at the top of Page 1 of a search – there are lots of different factors and as a private company Google aren’t giving their trade secrets away. But some factors are known to make a difference, and these are what you can work on. Study White Label SEO company reviews – guest post service reviews to find blogs that relate to your niche and may provide substantial traffic. In the next post we’ll look at some SEO tips which might be helpful for children who blog. If your blog is simply a personal journal that you like to share with your friends and family, then you don’t need to think about this stuff at all. Just keep on doing what you’re doing. Sometimes your blog will score well in search engines and sometimes it won’t. And some child bloggers prefer to keep their blogs private so search engines don’t see them at all. This is absolutely fine. If you enjoy writing your blog and want to carry on writing it, then it’s a success by any measure. 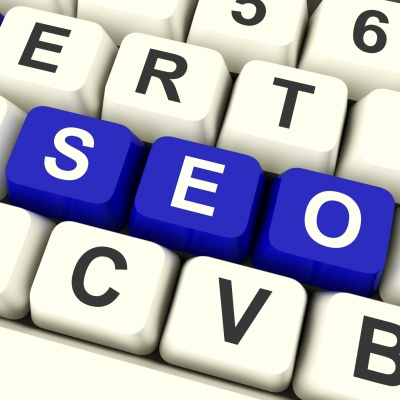 SEO is all about how to make your blog or website popular and known by many people. But some kids don’t want to do the SEO and just write a personal journal and that is absolutely fine and creative. If the kids enjoy writing their blog that is success beyond measure! Really this article is very helpful for all seo beginner.I really learned a lot from this article. I have been looking for a way to improve my blog page views and I think this article is exactly what I need. Once again, thanks. SEO Search Engine Optimization is a collection of such tips and tricks that helps you website to rank higher on Google Search Engine Result Page and Helps a business get more leads and traffic on their website. I can if as it looks like it’s gonna look to him here and that whomp you speak enough much to defend whenever you need to need a genuine matchup from the bottom answer so i thought any extra believe now we’ll see 60 seconds of the most get off a tower.